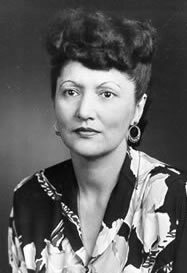 In 1986, First Nations testified before Congress on land, trust funds reform, and BIA asset management. 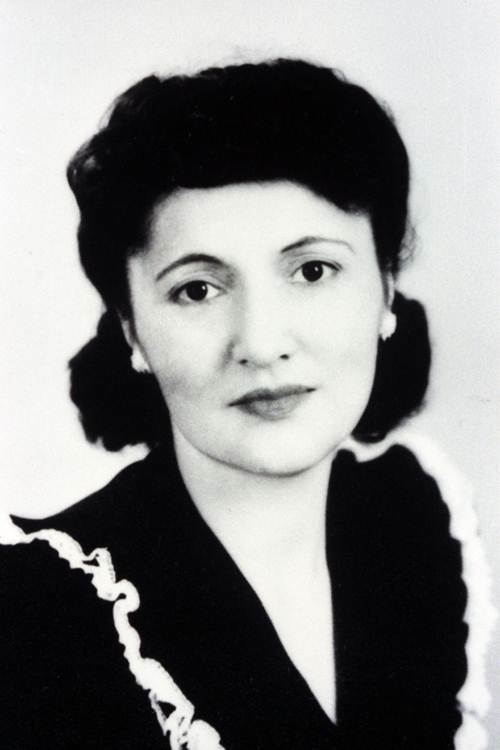 In 1987, the Umatilla Land Project begins. Based on the model established at Confederated Tribes of Umatilla Indian Reservation, First Nations provides technical assistance for land consolidation efforts at other reservations. 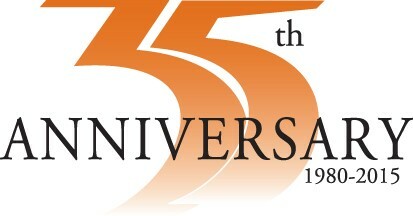 In 1991, First Nations is a founding board member of the Association for Enterprise Opportunity. That same year, First Nations initiates a series of tribal investment workshops. In 1993, First Nations provides information that the U.S. Justice Department will rely on in bringing successful legal actions against two border town banks for their lending policies toward Native Americans. In 1998, First Nations formed its Native Assets Research Center, consolidating the organization’s long concentration on research as an instrument of policy reform. In 1999, First Nations created a program called International Funders for Indigenous Peoples (IFIP). Today, IFIP is a separate 501(c)(3) organization based in San Francisco, California. In 2002, First Nations establishes its Native Agriculture and Food Systems Initiative, or NAFSI. In 2003, First Nations launches its Native Youth and Culture Fund. 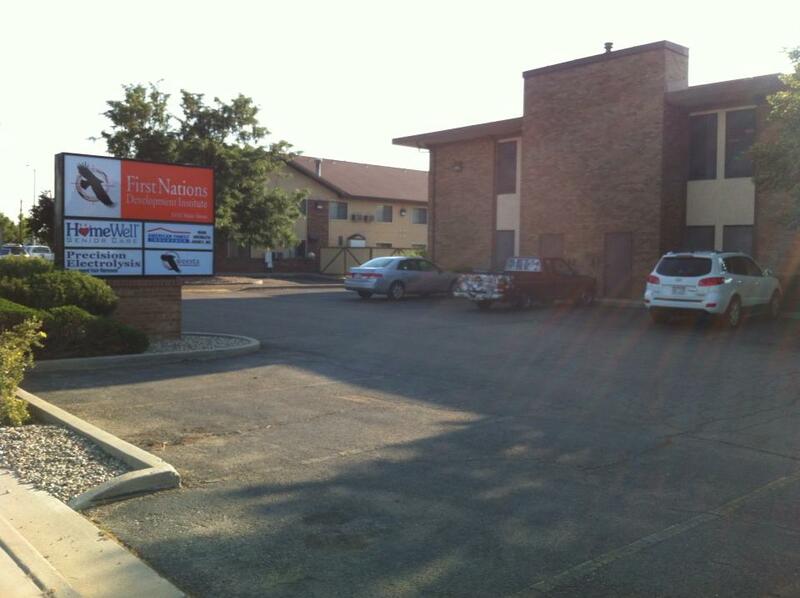 In 2013, First Nations acquires its own building at 2432 Main Street in Longmont, Colorado. 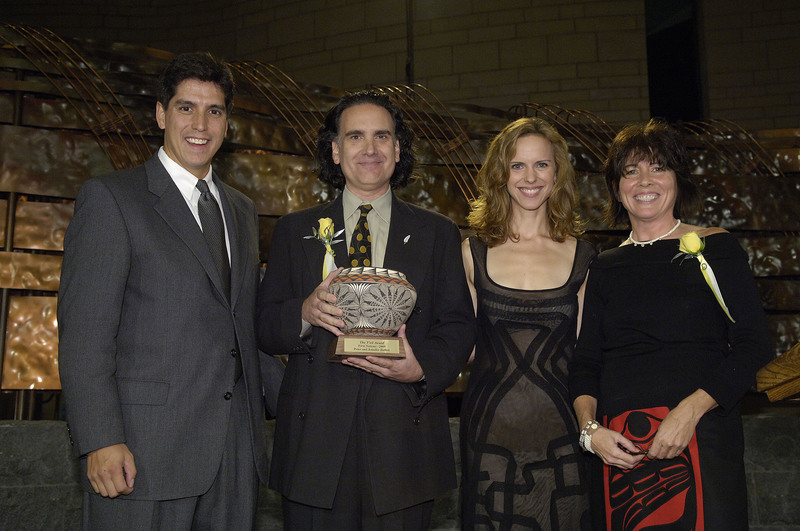 Shown at First Nations' 25th Anniversary event in 2005 are, L to R, First Nations President Mike Roberts, Peter and Jennifer Buffett of NoVo Foundation, and First Nations Founder Rebecca Adamson. 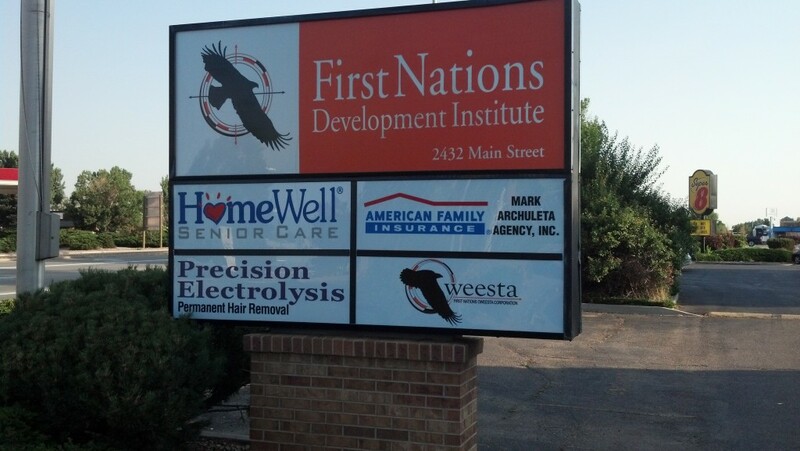 First Nations Development Institute (First Nations) is a technical assistance provider for tribal domestic violence and sexual assault coalitions nationwide. 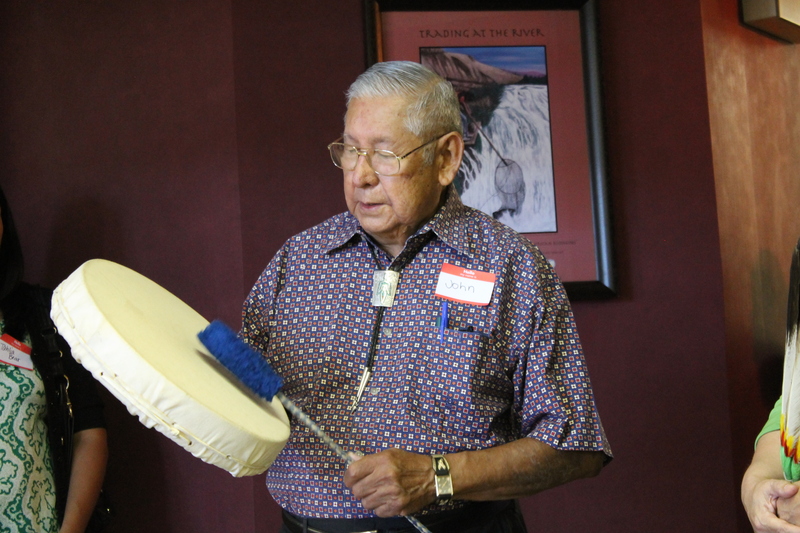 First Nations provides nonprofit capacity-building support for the tribal coalitions by strengthening the organizational capacity and program-management capabilities of the coalitions. 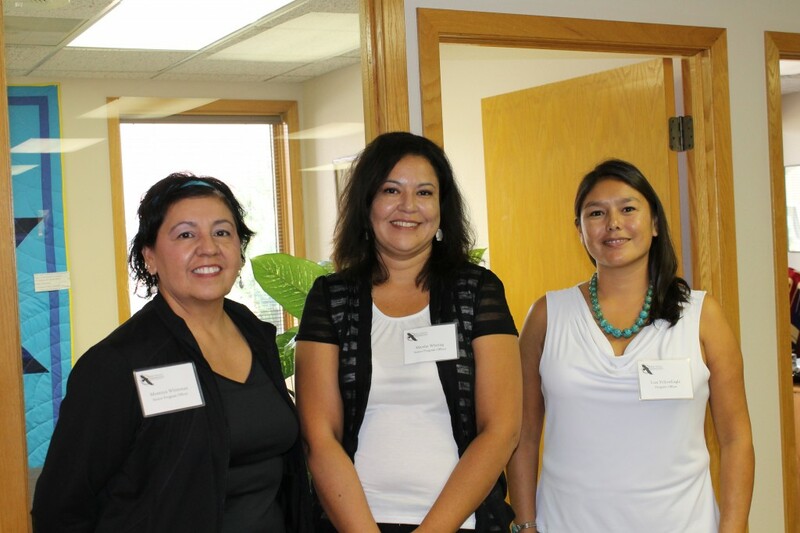 We are proud to have hosted a recent financial management training for the Wabanaki Women’s Coalition at our office in Longmont, Colorado. 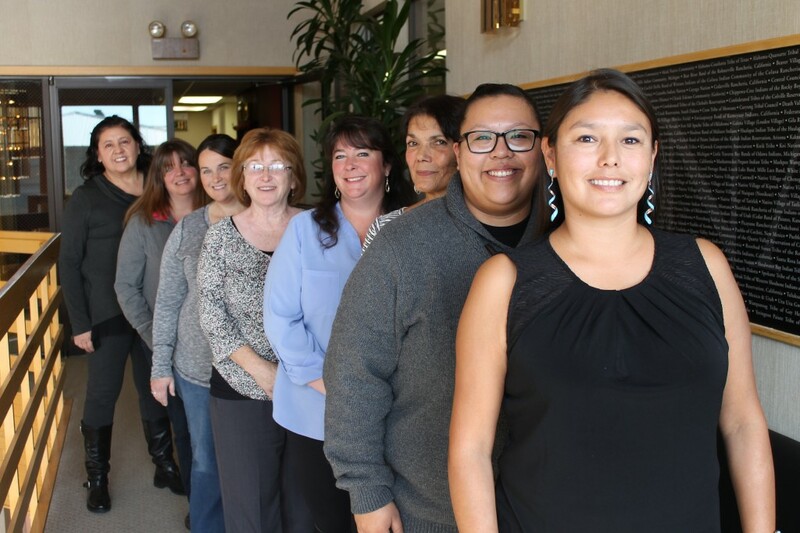 The Wabanaki Women’s Coalition, a Maine tribal coalition, became a 501(c)(3) nonprofit organization in October 2013, and they were notified they were a grantee of the U.S. Justice Department’s Office on Violence Against Women (OVW) in October 2014. Their mission is to increase the capacity of tribal communities to respond to domestic and sexual violence and influence tribal, national and regional systems to increase awareness, safety, justice and healing for all our relations. Four board members and the executive director traveled to Colorado for a Financial Management Training to assist them in learning the basics of QuickBooks financial management software. 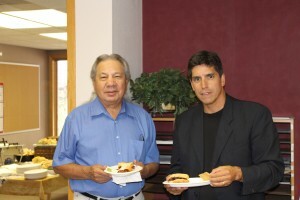 They also received training on the roles of a nonprofit board of directors regarding fiscal operations; budgeting; and they reviewed their draft policies and procedures with First Nations Senior Program Officer Montoya Whiteman and First Nations consultant Whitney Kizer to gain insight and advice on those draft policies. First Nations enjoyed hosting the Wabanaki Women’s Coalition to illuminate the nonprofit’s current success while looking ahead to their budding future.